The rumor mill is filling in a few more blanks on Apple Pay ahead of a possible launch later this week. 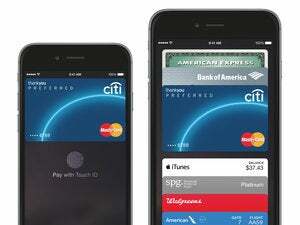 Apple Pay will likely launch around October 18, according to a Walgreens memo that was leaked to MacRumors. Walgreens is one of Apple's biggest partners for the service, which lets users pay at brick-and-mortar stores by tapping an iPhone 6 against the store's credit card reader. Meanwhile, 9to5Mac has gotten a hold of some screenshots with more details on how Apple Pay works. Users can store up to eight payment cards inside Apple's Passbook app, either by scanning them with the phone's camera or by typing in the payment information. The Passbook app shows transaction history for each card, provides contact information for the bank and lets users update the expiration date when it's time for a new card. Users can also manage push notifications and download standalone apps for each bank through Passbook. 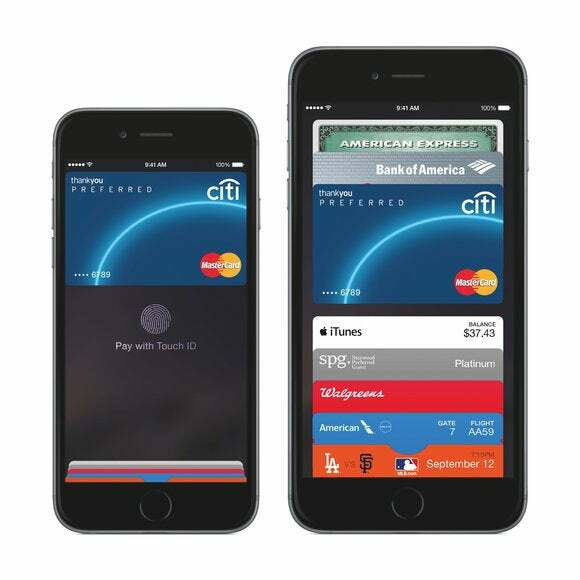 As Apple explained last month, Apple Pay uses Touch ID and near field communications to cut down on transaction times. By holding a finger on the iPhone's fingerprint reader, users can pay without having to turn on the screen or input any information. Unlike with a physical card, the cashier never sees the user's name or credit card details. Users probably won't have to wait long for the official scoop. Apple has scheduled a press event for Thursday, where it's expected to announce new iPads, and a ribbon-cutting for Apple Pay seems like a safe bet. Why this matters: Although Google and wireless carriers have attempted NFC-based mobile payments before, they've struggled to get retailers on board and create a system that's breezy enough to replace the credit card. Apple Pay seems like the most credible effort yet, with broad retail support and simpler transactions through Touch ID. 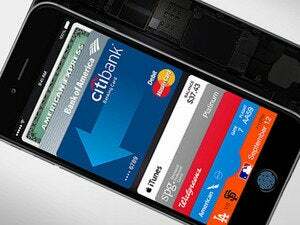 After years of hype for mobile payments, all eyes will be on Apple to see if it can finally make the idea stick.